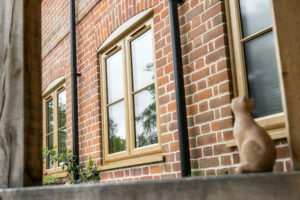 Homeowners looking to retain or achieve character in their properties have traditionally turned to timber windows in order to accomplish this. 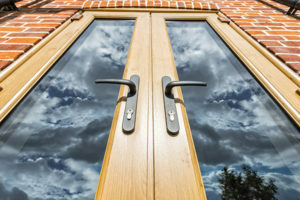 However, according to one installation company, an increasing number of customers are realising that uPVC can achieve the style of timber while providing numerous other benefits. 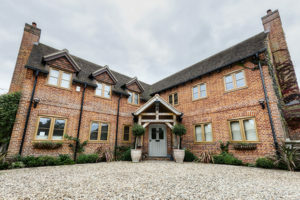 Abbey Windows in Reading has been in business since 1986 and have built a reputation for exceptional service and customer satisfaction, with much of their custom coming via recommendations. “The market has changed drastically since we started in business more than 30 years ago. In those days, estates containing new homes with cheap timber windows dominated huge swathes of the country. “Most of these have gone now and timber, whilst still available, has become a bespoke and rather expensive product. 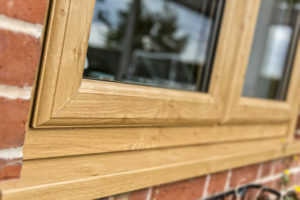 “The main reason for this drop in popularity is the achievements in producing modern uPVC windows that emulate timber while providing superior security and thermal efficiency. “The Liniar windows and doors we install for our customers are available in a variety of styles and colours, including several woodgrain effect finishes. 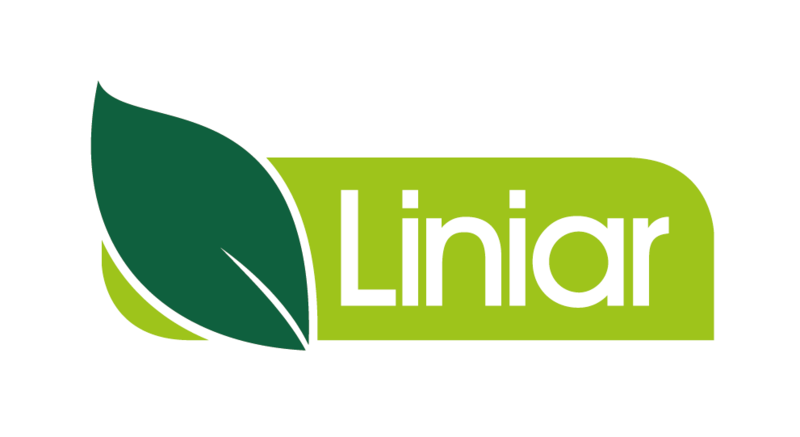 “Liniar’s coloured foils give the appearance of timber and are factory fitted at the production stage to ensure a perfect finish – and they won’t peel or scratch off. “The maintenance factor is also a huge consideration. 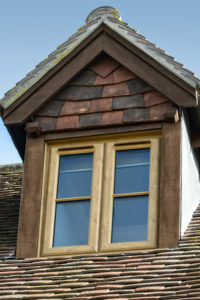 We all know how much work timber windows require in order for them to look good. Regular sanding, painting or staining can’t be many people’s idea of a good time and if you have a property with lots of windows then that becomes a massive, thankless task. 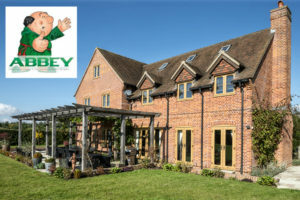 One of Abbey Windows’ recent projects highlighted the advantages of replacing timber with Liniar uPVC windows. “The new owners of a beautiful property in Caversham contacted us to ask about replacing the windows and doors,” said Neil. “The house was finished to very high standards and included oak windows. 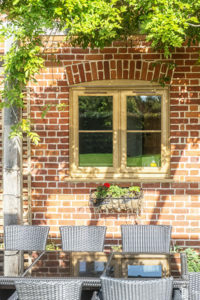 However, having had modern uPVC windows at their previous home, the new occupants quickly realised that, whilst oozing with character, these timber windows didn’t seal or insulate well in comparison. “They decided to research options that would provide much better insulation, along with improved security and vastly reduced maintenance. “We showed them several frame options and they opted for Liniar casement windows finished in Irish Oak, with Astragal feature cottage bars, along with three French doors.